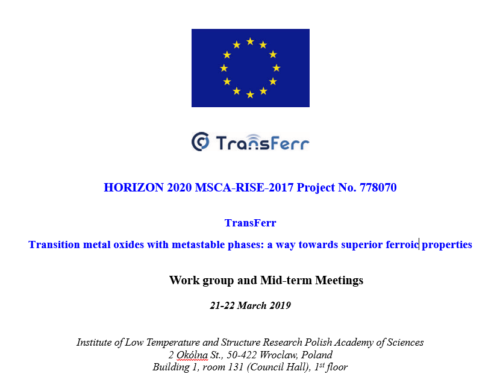 During the TransFerr Mid-Term Meeting, that was held at the Institute of Low Temperature and Structure Research in Wroclaw on 21-22 March 2019, our Consortium summarized the 15 months activities of the project. 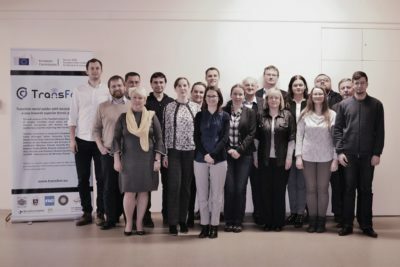 All Consortium members have presented reports about completed tasks and scientific achievements and also have discussed all the activities with REA Project Officer. 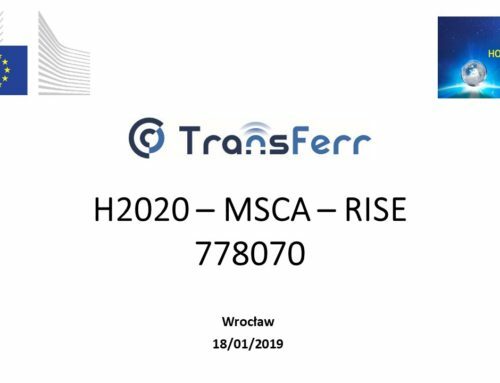 Joint discussions helped to deal with the difficulties encountered and to improve further cooperation in the project implementation. 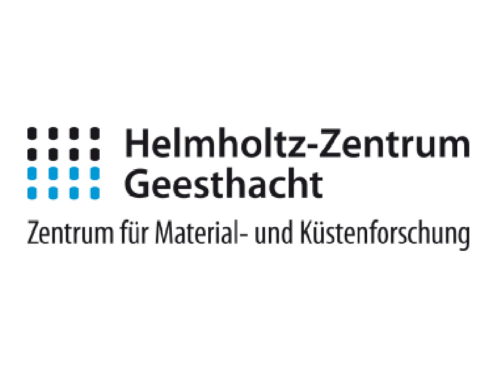 The Mid-Term Meeting was co-organized with Nanoceramics SA. 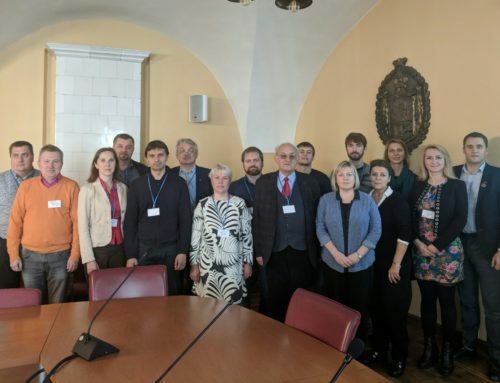 Many thanks to the organizers and all participants! Special thanks to Annouchka for her valuable comments, explanations, and crucial help.